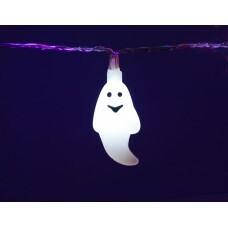 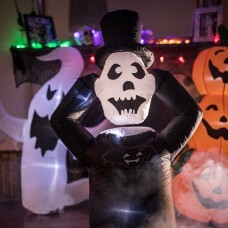 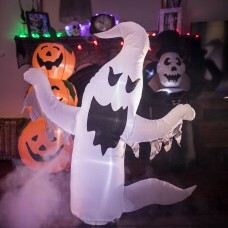 Inflatable Halloween HauntingA range of large inflatable figures for the Halloween season. 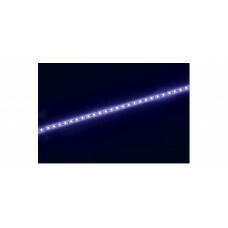 Each mode..
12V UV LED TAPE - 5m REEL5m reel of high output LED tape with 60 x SMD5050 LEDs per metre. 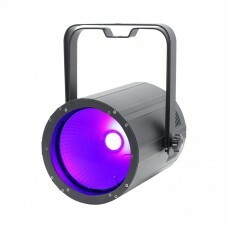 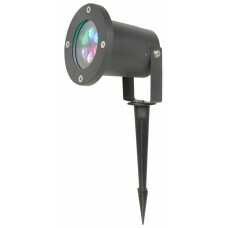 Light out..
Fog Fury FazeThe ADJ Fog Fury Faze is a lower cost alternative to an water-based . 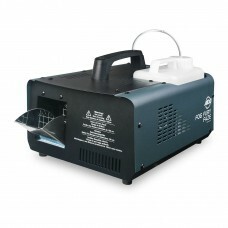 Haze Machine. 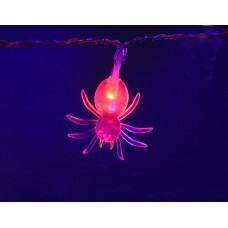 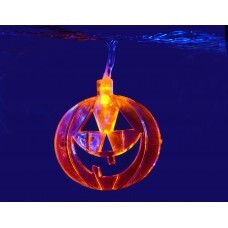 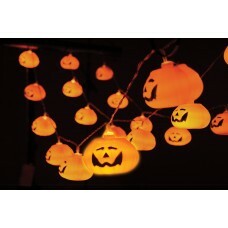 It..
HALLOWEEN BATTERY POWERED 20 PUMPKIN LED STRING LIGHTSA string of 3D pumpkin lanterns for indoor or ..
HALLOWEEN LED BATTERY STRING LIGHTSA range of string lights for indoor use with Halloween inspired d..
Halloween LED garden projector lightHalloween-themed LED projector light effect that beams gobo ghos..
Inflatable Halloween HeadlessA range of large inflatable figures for the Halloween season. 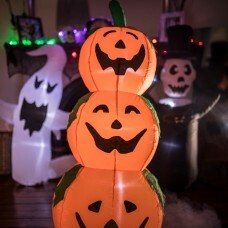 Each mode..
Inflatable Halloween PumpkinA range of large inflatable figures for the Halloween season. 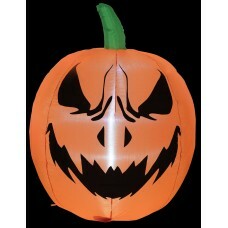 Each model..
Inflatable Halloween Pumpkin 3A range of large inflatable figures for the Halloween season. 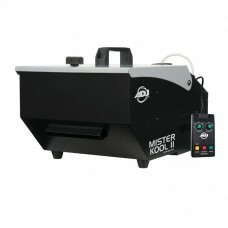 Each mod.. 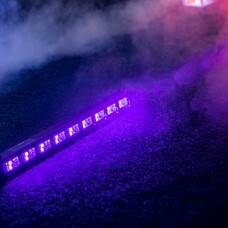 LED 1.5M Flame MachineThe 1.5m LED Flame Machine creates a dramatic flame effect and is a must for s..
Mister Kool II MAIN FEATURES - Low-lying fog stays low to the ground similar to a dry ice effect ..
Ultraviolet LED Bar These UV LED bars are an easy way to enhance your light show or installatio..